Access our informative online resources here. Select one of the topics below to find Resources related to your interests. 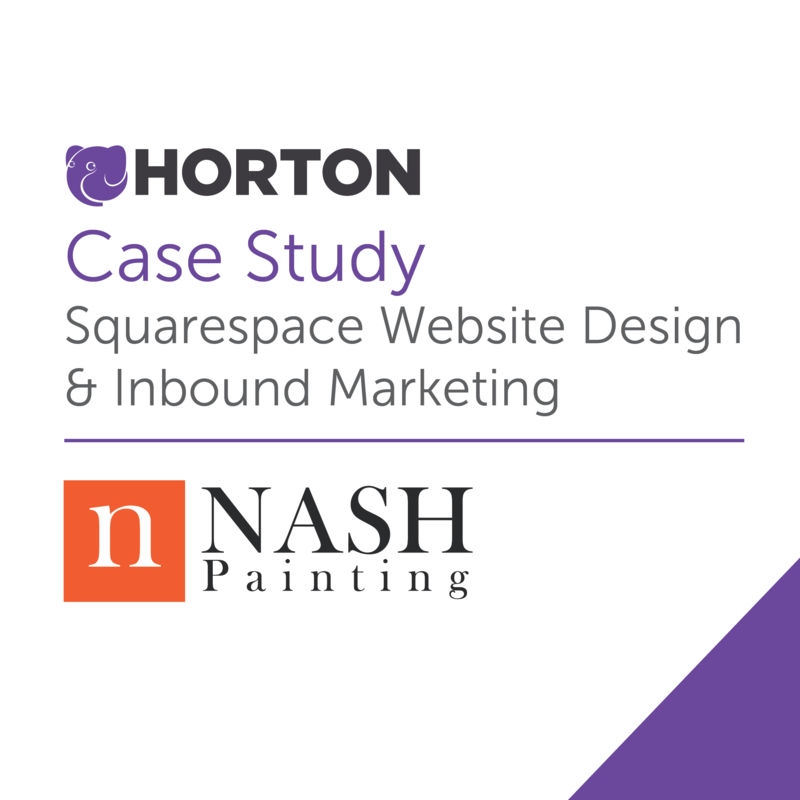 In this case study, you'll see how modern website design and professionally executed inbound marketing can change lead generation for an acclaimed Nashville business. 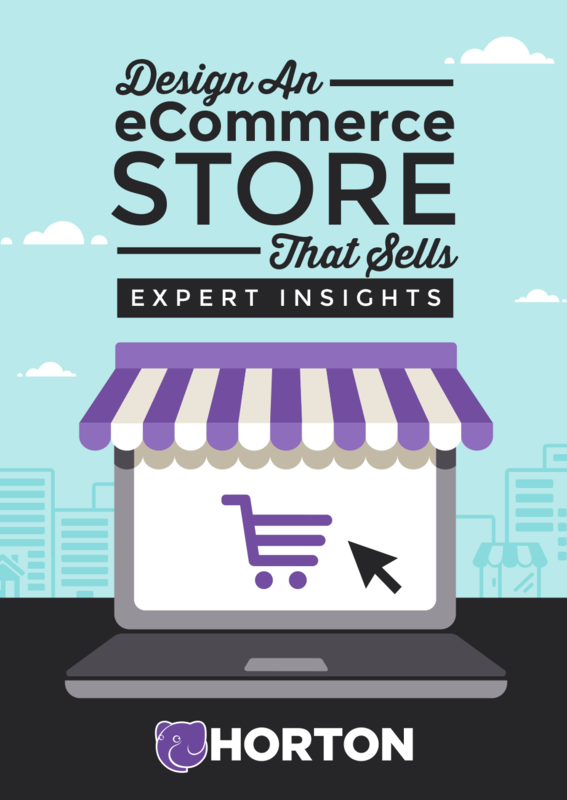 In this free 17 page eBook, you'll learn fundamentals, trends, and best design practice for modern eCommerce stores. 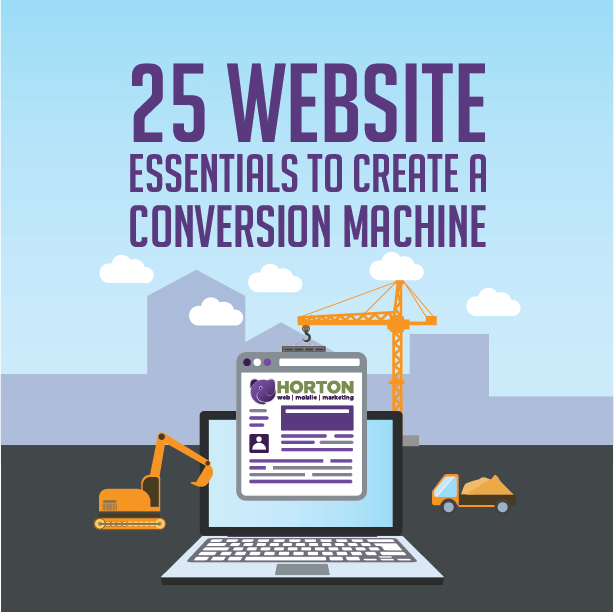 In this free, 53-page guide, you will learn how to develop a prominent online presence to generate traffic and convert leads.